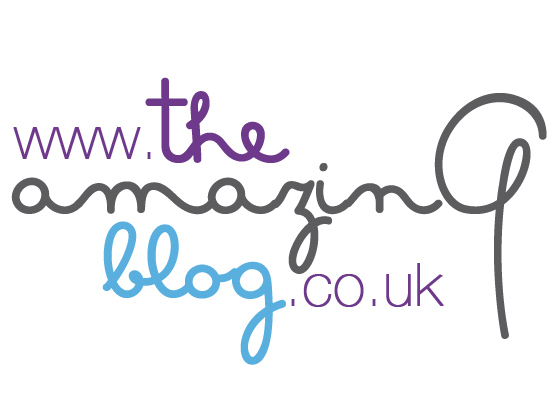 The Amazing Blog has a major treat for all you film buffs! This June, the South Bank Centre in London is hosting a tribute to the one and only Alfred Hitchcock. We could not be more excited for the events on offer, which include special and once in a lifetime opportunities. On the 23rd of June as part of their Classical Season, The South Bank Centre will be screening the cinematic masterpiece that has ruined hotel showers for people around the world, Psycho. Alongside the screening, Robert Ziegler will be conducting Bernard Herrmann’s spine-tingling score with the London Philharmonic. We can’t think of a better way to bring Psycho alive than to watch it on screen and have the iconic score played by one of the world's best orchestras. This is a truly unique evening, and one we think is worth far more than the £20 a ticket costs. If this piques your film and music interests and you want to delve deeper and acquaint yourself with the process of the famous aquiline director, then on the 24th of June, for only £25, the South Bank Centre will also be screening a special documentary called What You Need to Know: Alfred Hitchcock. The documentary will look at how Hitchcock’s films use music as an essential tool to create the unbearable tension they are famed for. It will specifically focus on his collaboration with composer Bernard Herrmann, who he worked with to create the scores for the previously mentioned Psycho as well as Vertigo. We certainly cannot think of a better way to spend the weekend, perfect to go to either alone, with friends or on a date. These events encapsulate everything that makes London life fabulous; entertainment, culture and fun. You can purchase tickets to the screening of Psycho here for £20 and for What You Need To Know: Alfred Hitchcock here for £25.